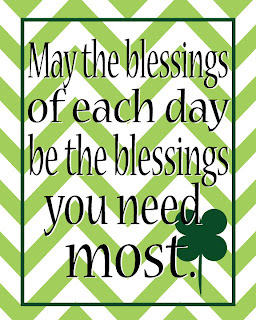 Here's a few freebie Chevron 8x10 printables, as well as a free St. Patrick's Day printable! 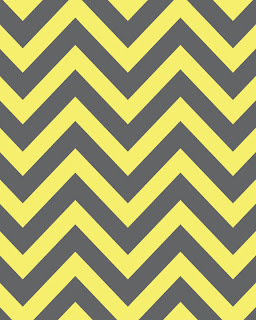 Who doesn't love chevrons? The colors you chose are spot on. Ashley...great blog!! I have awarded you the Sunshine Award!